I walked around Central Park earlier this week to take a look at the work being done to clear the park of debris. During the few hours I was there, I also talked to some people running (when they weren't running...), about their goals, reason for running, and other tidbits. Here are the mini interviews I took of them. I also thank them for not being freaked out when I walked up to them. It makes me a better person, it helps clear my head, gives me confidence and a sense of accomplishment. Are you running the ING New York City Marathon? If not, are you training for a race? I am running the marathon, and it'll be my first one. My goal time is 3:45. I'm excited about how the weather is looking this week! 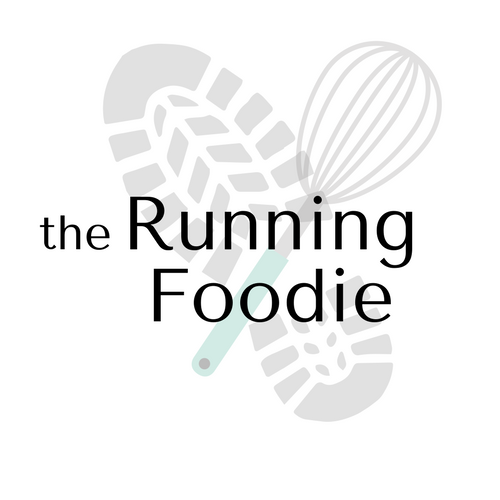 What would your advice be for beginning runners? My advice to new runners is to listen to your body and start gradually. Don't rush into a program. Recognize that running isn't for everyone, so keep tabs on how your body responds. I run for the mindset, more specifically, the focus runners have that they maintain through their run. I also like the feeling you get from it. I'm not running the marathon. I run a lot in general, train, and enter races all the time. I began running 12 years ago for the health benefits, but it eventually turned into a genuine love of the sport. I use running as an outlet. I'm a mom and I'm expecting another baby on the way, so I've had to keep the intensity low, but I still get out there. Running makes me feel normal, especially during all the changes that occur during a pregnancy. I'm not running the marathon, though I train for two half marathons a year. I run for the feeling, and the stress relief. 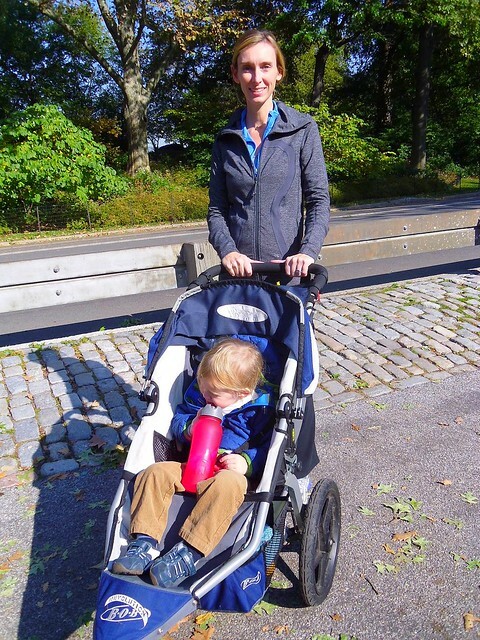 As a mom, I'm busy raising my kids, and running gives me some alone time. It helps make me a better mom, keeps me normal and stay healthy. Running is a constant that makes me a better person. I find that people who ask me why I do it sometimes have a fear of the pain from running. I tell them that it won't always be as painful as they imagine. Over time, it will become more manageable, though the pain is helpful because it mimics how you've got to keep going no matter what, like in life. It won't always be easy, but you learn to adjust. I'm training for the Ft. Lauderdale marathon in February. I grew up there, though I've lived in New York City for over 10 years. My first New York Road Runners race brought me to tears at the idea of being involved in such a great community of like-minded individuals. Marathon week is special for me. I'll be volunteering at mile 18 for two hours. Seeing the marathoners will inspire and psych me up for my marathon! "My advice to new runners is to listen to your body and start gradually. Don't rush into a program. Recognize that running isn't for everyone, so keep tabs on how your body responds." One of the realities of military life is recurring fitness tests, and more often than not, they involve running. As one of the more avid and capable runners in my unit, it's not uncommon for people to ask me for advice regarding their pending test. The problem is, they're essentially a new runner (again because they don't run regularly between tests), and they have to train to beat a specific, high intensity run test in a short period of time. My advice has to focus on maximizing volume and intensity without getting them injured because I know that’s what’s going to get them a passing run time. But I hate doing that because it's not conducive to helping them develop the same love of running I have. Because my advice is just going to keep them hating to run, they’ll stop running again as soon as they pass their test, and the whole cycle starts all over again.